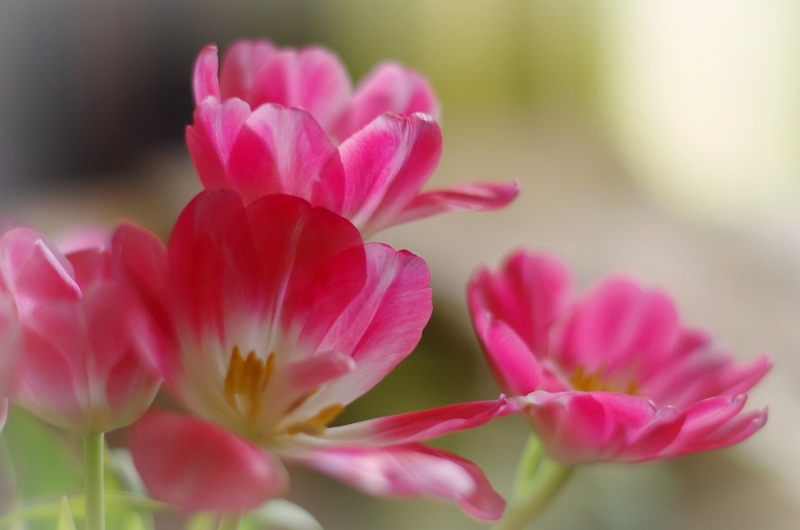 Tagsflowers, pink tulips, soft and dreamy, indoors, Pentax k5. 50mm pentax prime lens. Yes indeed. Floral/petal is in your genes. thank you so much Maria, a free day for a change for me ! Really love how you handle depth.